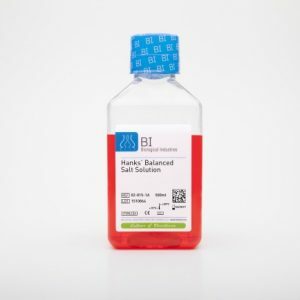 Hanks’ Balanced Salt Solution (HBSS) is used for a variety of cell culture applications, such as washing cells before dissociation, transporting cells, or diluting cells. 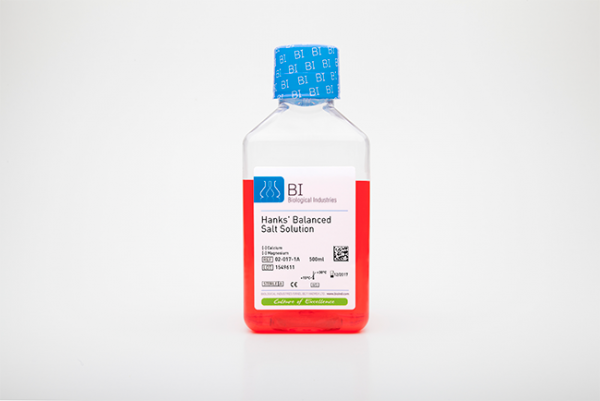 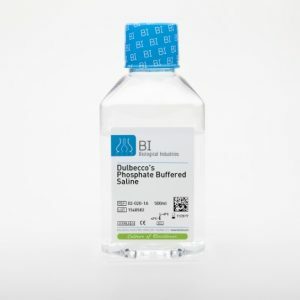 Formulations of HBSS with calcium and magnesium are generally used as transport media or for reagent preparation. 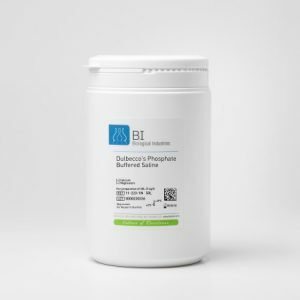 Biological Industries offers a wide range of HBSS formulations. 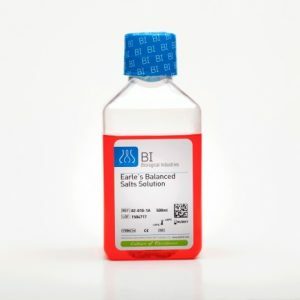 The complete formulation is available.